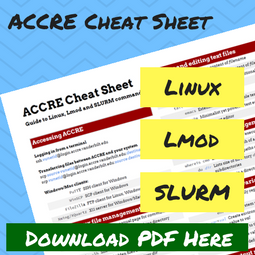 ACCRE research spans a wide variety of fields. Here are some of their stories. 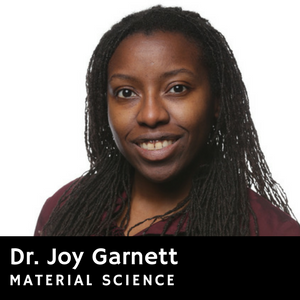 Dr. Joy Garnett uses ACCRE for material science and electronic calculations. She learned about it as a graduate student at Vanderbilt, and appreciates ACCRE’s access to more memory and more support. The tutorial classes and appointments that ACCRE provides were helpful, and she feels that ACCRE does a great job in getting students set up with the cluster. 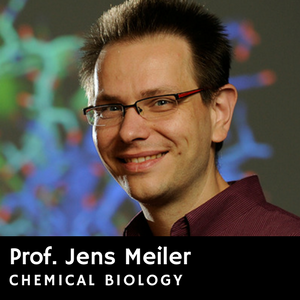 Jens Meiler is a professor at the Vanderbilt Institute for Chemical Biology whose research spans over 50 projects in protein structure and folding, computer aided drug discovery, and protein therapeutics, all of whom rely on the ACCRE cluster. For Professor Meiler, the experimental research is driven by using ACCRE to simulate the interactions between tens of thousands of atoms in biological systems, a problem which includes going through billions of possible arrangements of atoms. “On my PC I could run it a thousand times and it would take half a year, on ACCRE I could run it a thousand times and it would take a day.” Professor Meiler works with many groups off campus, many of whom wish they could use ACCRE for their own research. Professor Meiler is also a member of the ACCRE Faculty Advisory Board and has helped secure NIH S10 shared instrumentation grants that fund a large number of ACCRE compute nodes. 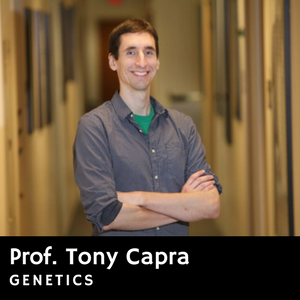 Professor Tony Capra uses ACCRE to understand the genetics of recent human evolution and the similarities between us and other primates, such as Neanderthals and chimpanzees. ACCRE was part of his decision to come in 2014, and it required the least legwork compared to setting up his own server or using a cloud computing service. 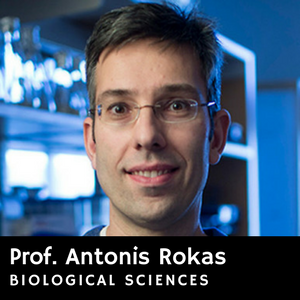 “ACCRE, for our needs, was both cost-effective and really time-effective and I figured, ‘Let’s try it out and let’s see if it works’ because you never really know how your lab is going to grow or the projects you’re going to work on and thus far I’ve been very, very happy with it.” Professor Capra also appreciates ACCRE’s support system and access to cutting-edge resources such as GPUs and parallelization. Vanderbilt is a Tier 2 center of the CMS experiment at the Large Hadron Collider, a particle accelerator operated by CERN on the border between France and Switzerland. Being a Tier 2 center means that we receive data for analysis, production and storage from Fermilab, a Tier 1 center in Chicago, which in turn gets the data from CMS. And there’s tons of data, which is measured on the scale of petabytes (each petabyte is 1024 terabytes, and each terabyte is 1024 gigabytes). This requires lots of storage, a fast Internet connection, and lots of processing speed – an ideal task for a high-performance computing center like ACCRE. 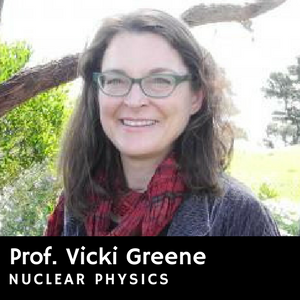 Prof. Vicki Greene has been researching relativistic heavy ion physics at Vanderbilt for 23 years, and has been involved in discussions with ACCRE since the very beginning. Her research focuses on the quark-gluon plasma, which is formed by colliding nuclei at close to the speed of light; heating it enough to melt not only the nucleus but the protons and neutrons inside, leaving only a soup of quarks and gluons. 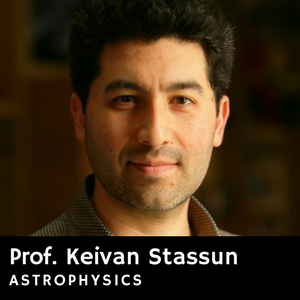 Vanderbilt researchers contributed significantly to the discovery of the quark-gluon plasma in 2005. Nowadays, further research is being done to understand its properties as well as smaller systems for creating it, for instance, colliding a single proton with the nucleus instead of two nuclei together. Having the Tier 2 center embedded at ACCRE provides a symbiotic relationship. Aside from the obvious hardware benefits (“I don’t have the computing power on my laptop, or a hard drive with 9 petabytes of storage”, says Greene), Tier 2 also benefits from having ACCRE’s trusted support team ready to help. In return, the research group contributes new hardware to the system and helps to bolster ACCRE’s image. 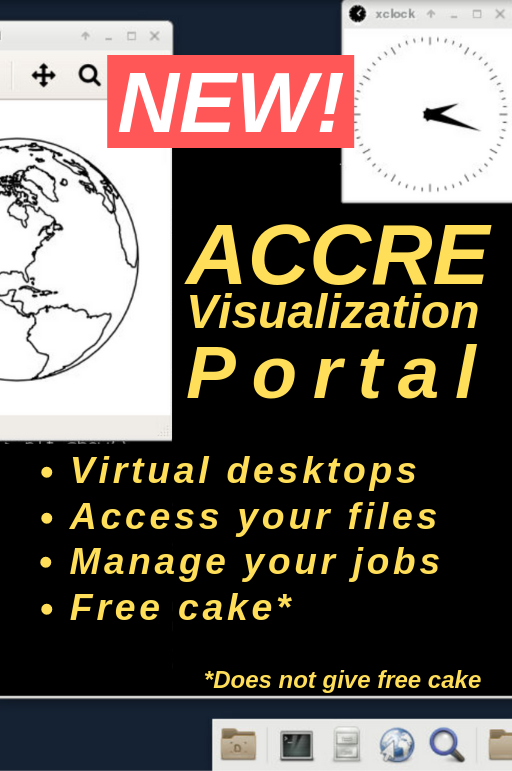 Another advantage that ACCRE provides is the ability to run data analysis on hardware that would otherwise go unused, a technique called job pre-emption. Much like a screensaver starts when the computer goes idle and stops when the mouse is moved, the cluster processes CMS data when the hardware goes idle and stops when it is needed for other purposes. By taking advantage of unused CPU cycles, the Tier 2 team can get more done without compromising access to other ACCRE users. 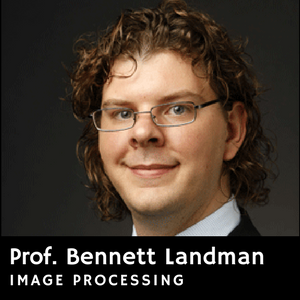 As a researcher in brain image processing, Professor Bennett Landman goes through a lot of data – up to 96 hours to process one head! 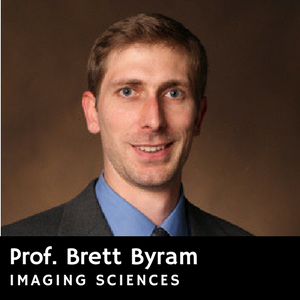 When he first arrived at Vanderbilt, he would push ACCRE to its limits and take down ACCRE about every six months. Nowadays, he manages his own experimental cluster with 480 CPUs and 2TB of RAM while using ACCRE for less risky computing tasks. 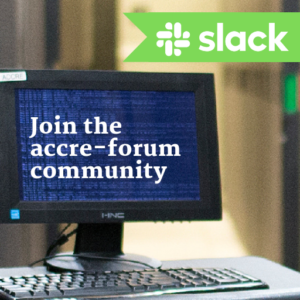 For Professor Landman, ACCRE provides many advantages: it’s cheap, reliable, stable, and easy to manage, it’s backed up regularly, it makes it easy to collaborate with others, and it raises less legal concerns than a cloud-based server. Professor Landman provides support to ACCRE’s operations as the co-chair of its Faculty Advisory Board.